Angelwax Enigma is the latest creation from our favourite mad scientist in the Angelwax creation lab. For outstanding results, ensure that the surface to be treated has been thoroughly prepared before use. 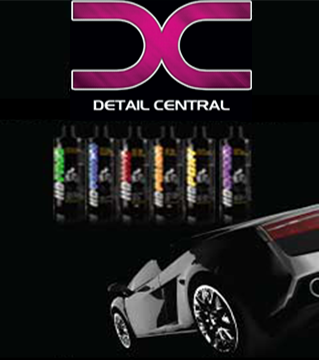 Apply Angelwax Enigma to one panel at a time using a clean, dry microfibre pad or foam applicator. Allow at least 2 minutes for the wax to cure to the bodywork before removing with a clean, dry microfibre cloth. WOW! What a stunning wax! Wow! This Angelwax Enigma ceramic wax is a stunning wax! Very nice wet glossy looks that just last and last! I’ve personally seen over a year durability on cars that I’ve used it on! It’s very nice and easy to apply, it spreads very well, and wipe off is a breeze. If you’re looking for a high class wax that just happens to have spectacular durability, then look no further!